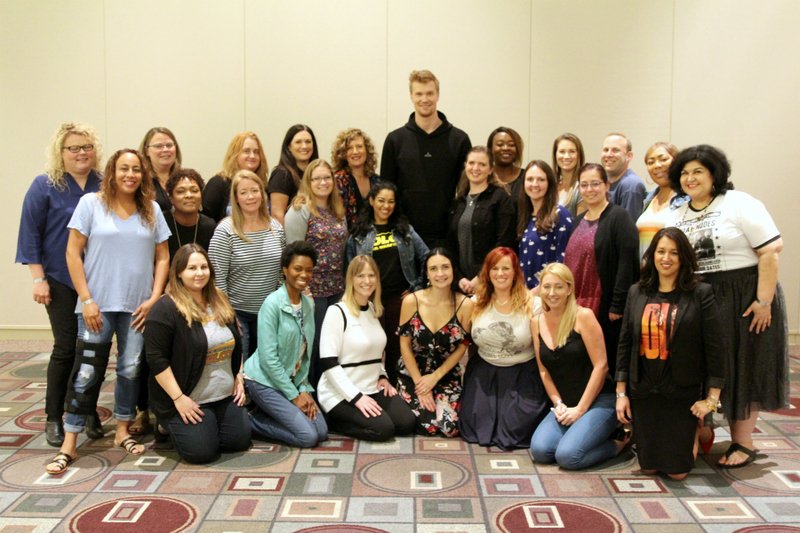 I am ever grateful to Disney for inviting me on an expense-paid trip to Los Angeles to attend the #HanSoloEvent and #ABCTVEvent in exchange for coverage on my blog. No other compensation was provided. All thoughts and opinions expressed are my own. 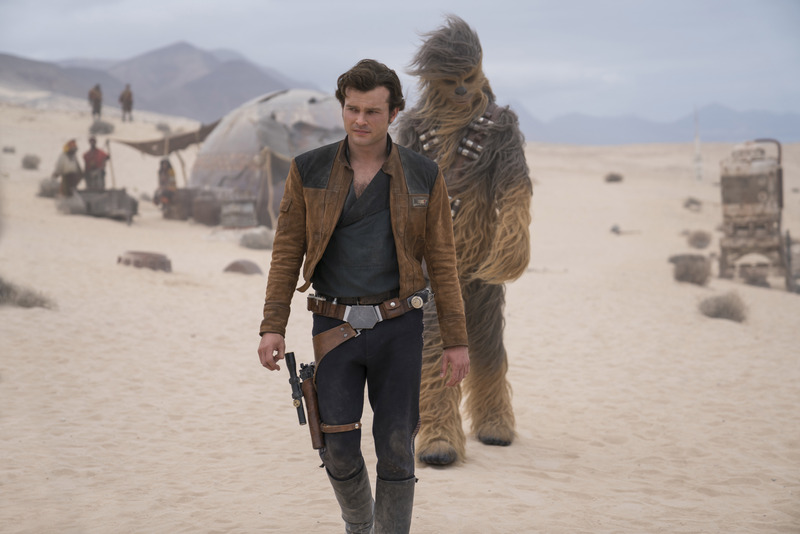 Even though SOLO is mainly a story about how Han Solo became “the” Han Solo, it is also a movie about the relationship between Han and Chewbacca – how it developed – and how Chewbacca’s character developed. 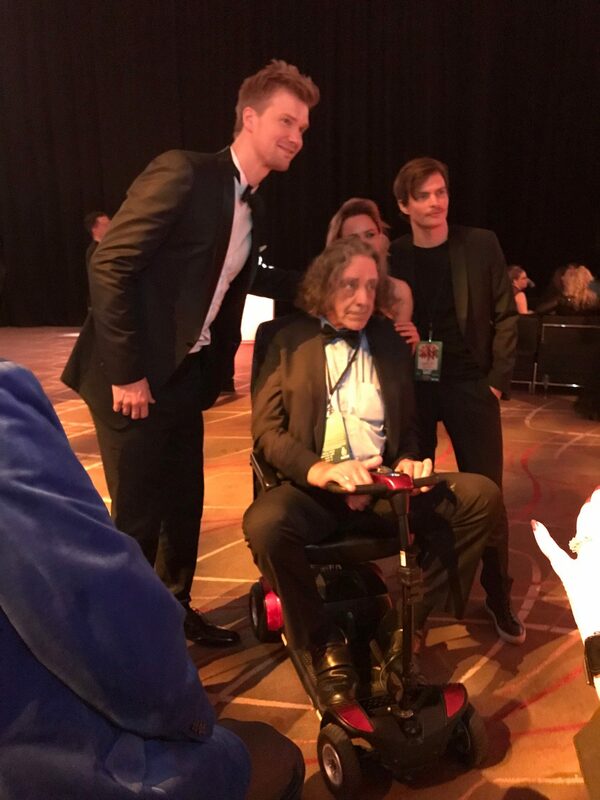 Joonas has played Chewbacca before, but I was wondering how is it different in this film playing a younger Chewbacca, who was in the process of becoming the Chewy that we know. Joonas agreed, “Right, he becomes the character. Because this movie happens in a time where the empire is expanding. And Chewbacca is in a very bad situation at the start of this film. So, I approached it as Chewbacca is very much looking for a way out and going on his own somewhere. ‘Cause he has a family. He has a commitment to his tribe. And I was very much looking forward to this, because he’s very different. I know that the budding relationship between Chewbacca and Han Solo was one of my favorite parts of the movie. I certainly didn’t expect the situation in which they met for the first time! I can’t wait for my family to see the movie this weekend (opening May 25!) so we can discuss. What a fun (and unconventional) story! 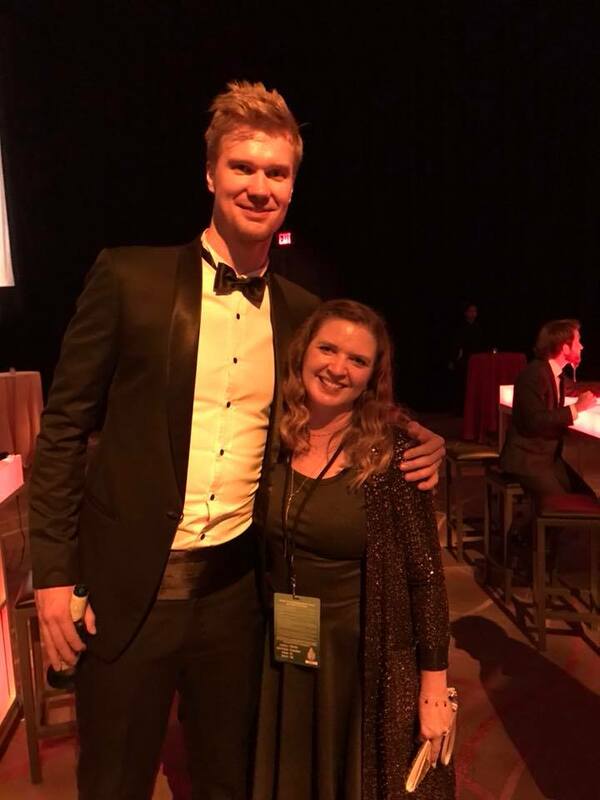 Joonas explained, “I got the role out of the blue sky came a call one day from the Finnish Basketball Association, who had received a request for a person who has blue eyes, is seven feet tall. Yeah, anyone could find that guy. And so the casting (department) was pretty desperate at that point to find one. And they called me and I said immediately ‘I’m interested.’ Didn’t take a second to think about it. We didn’t know what the role was. So, I just said, yes, whatever it is, I’m in. Just a few hours after initially meeting Harrison Ford, he walked on the set of the Millennium Flacon for the first time. He said that many people on the set that day were crying, but he held back the tears. He was very conscious of how his first encounter with Harrison had gone, so he was extra careful to be professional and on his best behavior. 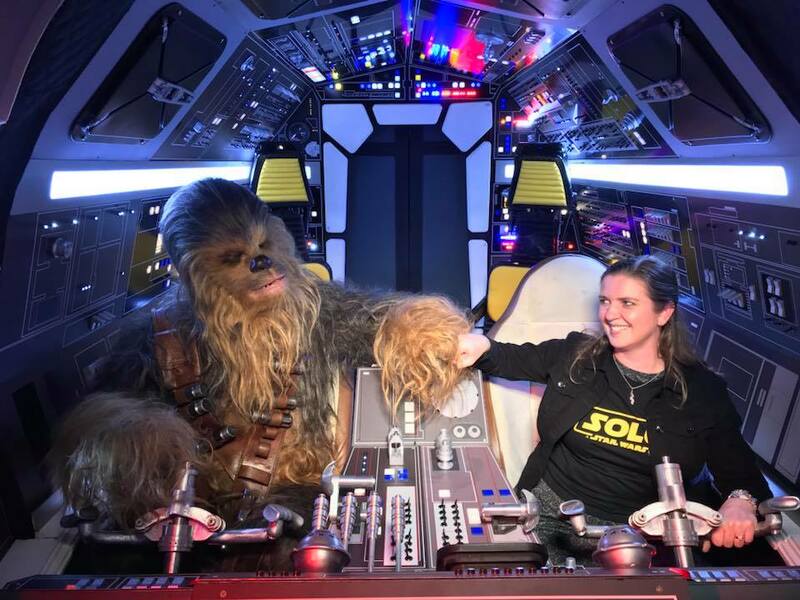 So how did a basketball player become Chewbacca, one of the most well-known and beloved characters ever? 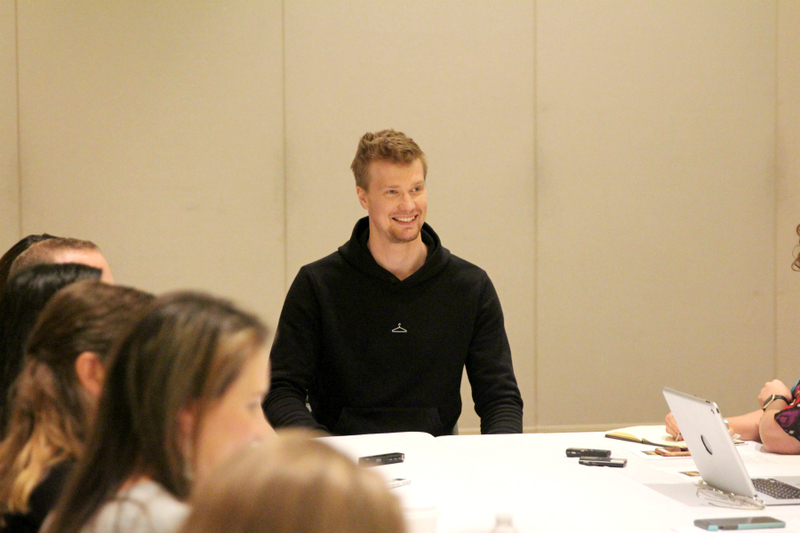 I never would have guessed how a sport could prepare a person for an acting role, but Joonas explained how his years as a basketball player shaped him into the right person to take on this character. He said, “I think basketball certainly gifted me extra body awareness. And also the trips I made with various team and the national team of Finland and everything. I met so many wonderful players and people. And I grew up to become a very social guy. And I have always observed movements — because we had guys on our team who run with a very specific kinda way, and I’ve always loved the fact that we are different as humans. And I’ve always tried to imitate in a very loving way my teammates and how they run. 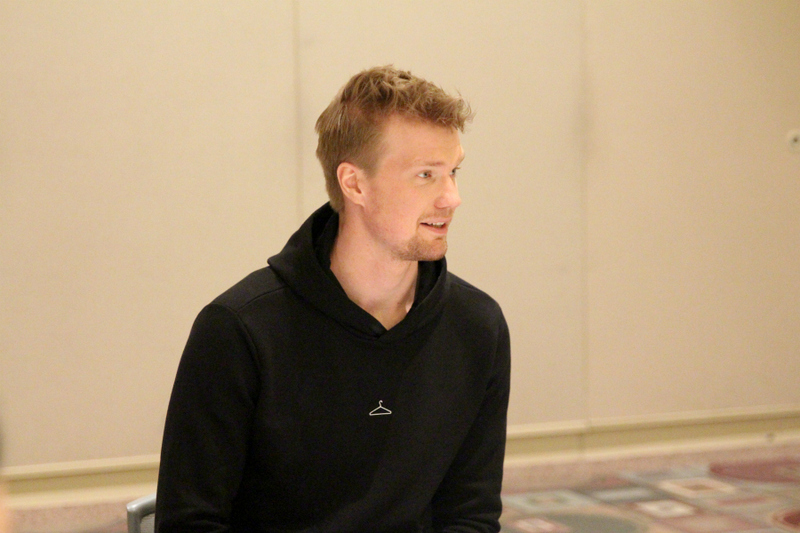 Joonas said that one of the hardest things to get used to playing Chewbacca was being constantly poked in the eyes, since the costume is so elaborate. 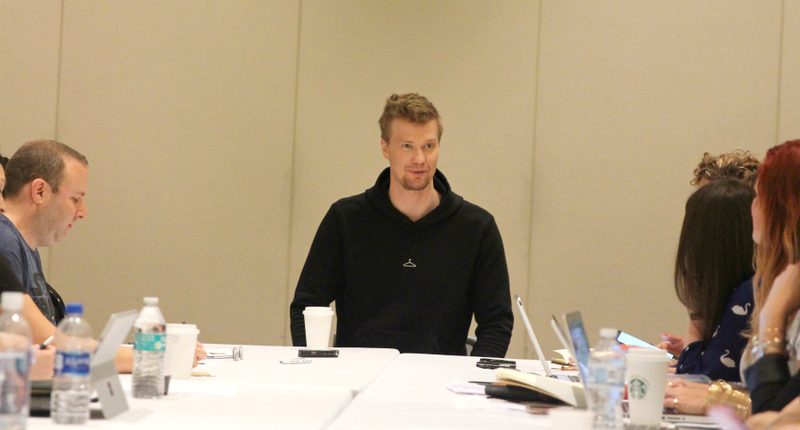 Getting the “moves” right, especially with all of the action scenes in this and previous Star Wars movies, was very important to Joonas. 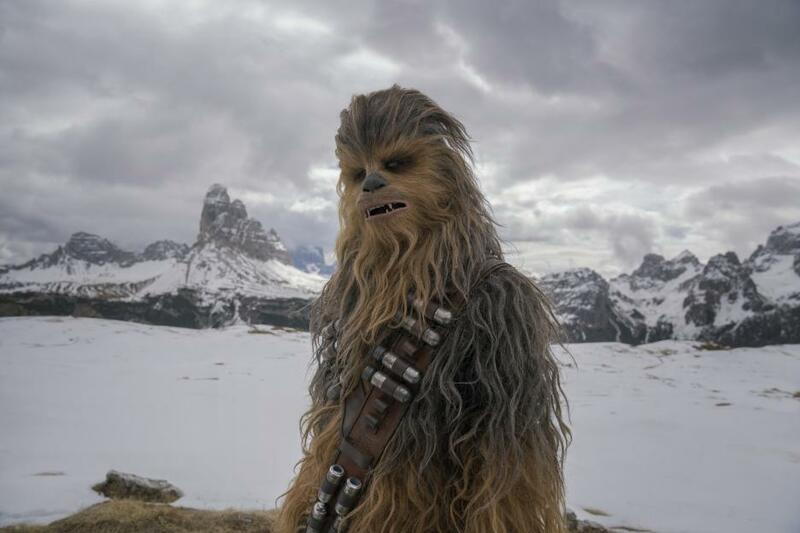 He said, “The main obstacle (with the Wookiee suit) is the heat and the endurance throughout the day. But also it’s the fact that I gotta be careful with the suit. They don’t want me doing everything I can. If I would make a roll suddenly on the floor, Maria would be very, very angry with me. So, I have to be careful. Have you noticed that Chewie is always wearing a bag? Have you ever wondered what was in his bag? Wonder no more, because I’ve got the answer! How fitting is it that Chewie’s bag would be filled with candies for kids visiting the set?! What another great interview. 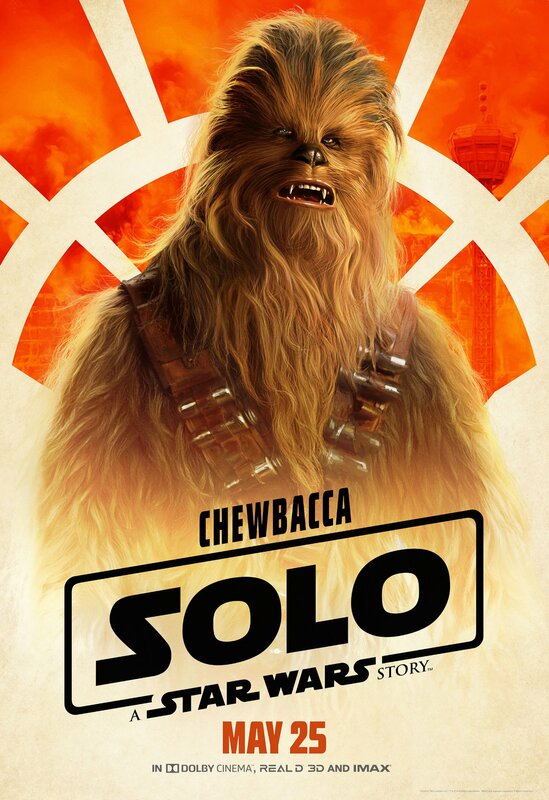 We are excited for this movie and excited to see how well he does at playing Chewbacca.